Facebook Video Series — . Dr. Laura got the idea to create short videos to help answer questions LPA receives on a regular basis via private message on social media, by email, and in public. LPA's #WatchMeWednesday Facebook Video Series launched in March 2018 and a new episode drops every Wednesday morning. 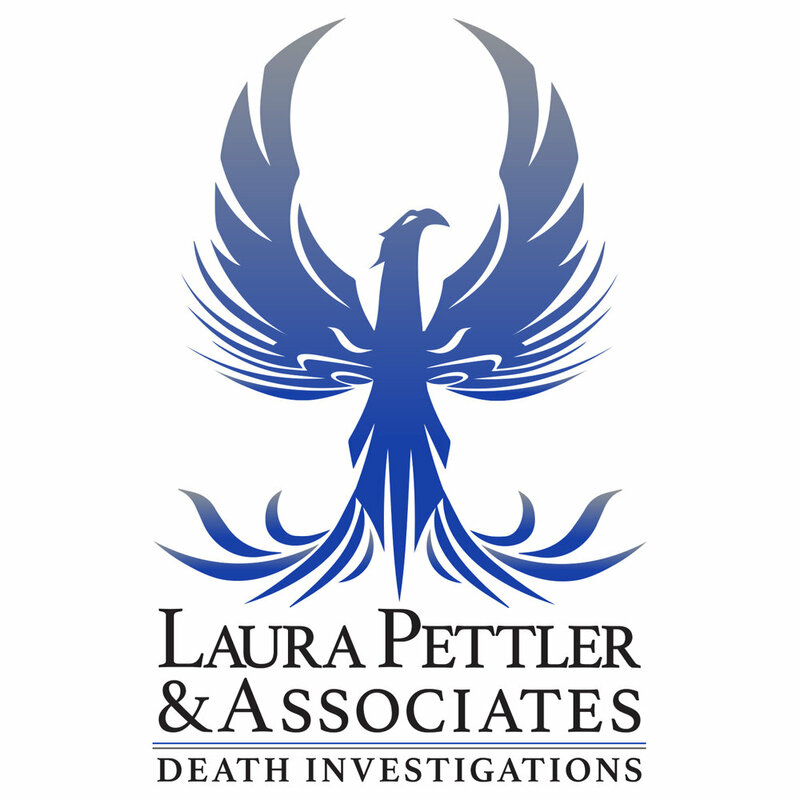 Dr. Laura kicked off the series doing the first several episodes herself and now that its starting to catch on, expect to see LPA Associates Mike McCutcheon and Casson Reynolds in the lineup very soon. LPA's #TheMurderRoom Podcast has been tabled at this point due to time and technical issues, so the new video series was something fun and functional that LPAteam thought they'd do instead. So far so good! If you have an idea for an upcoming episode shoot us a line!